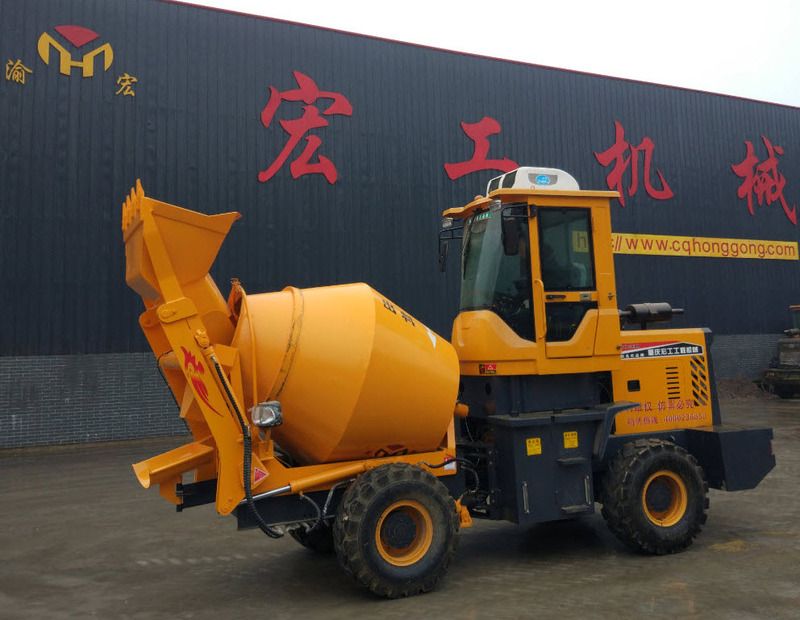 Drum Type Mobile Concrete Mixer, increased productivity on construction sites , saved labor and reduced the use of other expensive machinery such as concrete pumps, transit mixers, cranes, dump trucks etc. It is a small efficiency retating mixer, flexible usage for individual contractor. The efficiency rating mixer just need one operator to drive, load, and mix raw material while moving it. It has a higher working efficiency, higher mixing effect. At the same time, it greatly reduces the labor cost and working time. Loading: Because of hydraulic shovel, this mobile concrete can load the material easily and accurately. Inside blade can tear the cement bag to avoid material waste. Looking for ideal Off-road Wheeled Mobile Self-loading Mortar Mixer Manufacturer & supplier ? We have a wide selection at great prices to help you get creative. All the Drum Self-loading Mortar Mixer are quality guaranteed. We are China Origin Factory of Mobile Mortar Mixer. If you have any question, please feel free to contact us.